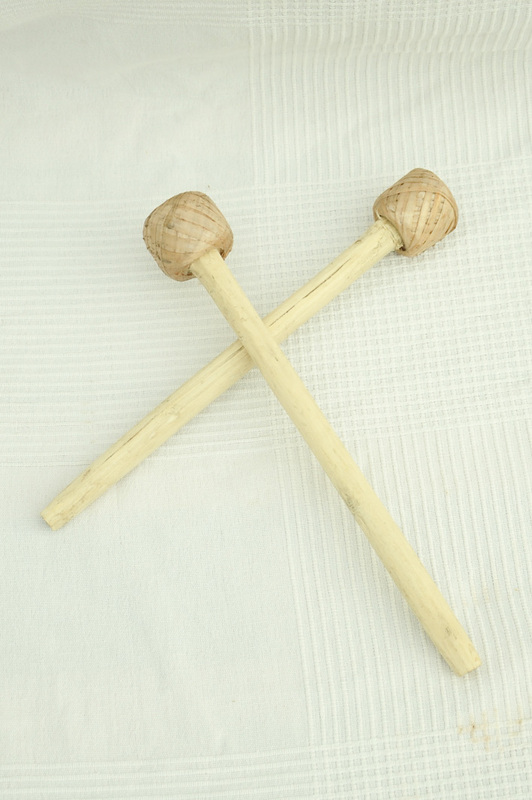 These balafon mallets consist of a handle made of bamboo and a head made of natural latex. 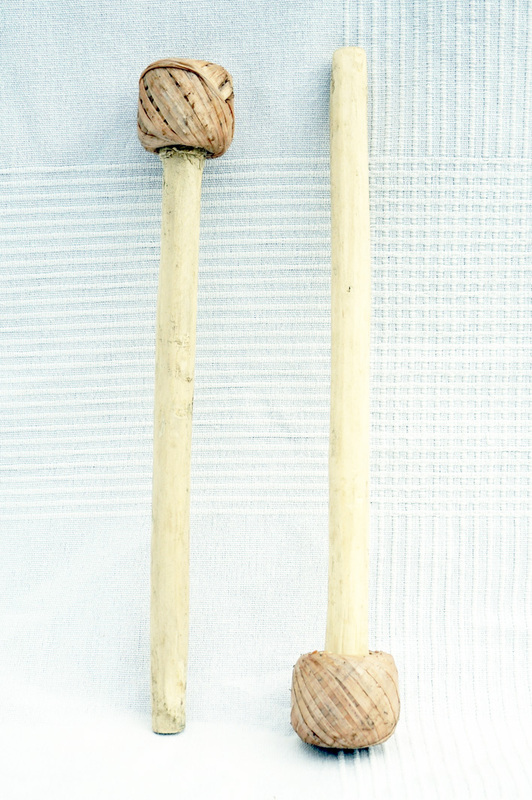 They are ideal for playing your balafon without damaging the keys. No review about this product yet.